Thanks to Visionworks for providing the products for this review. I think the coolest gift you can give someone is a pair of designer sunglassses. Visiomworks has a huge selection of designer sunglasses. Two of my favorite pair are the Vera Bradley and Ray Bans. For all of my Vera Bradley fans, you can have a pair of sunnies with a Vera print! These sunglasses pop with unique style. They have a translucent brown frame front that contrasts with the Vera Bradley print on both the temples and end pieces for a look that pops. The Vera Bradley name on the temple tip adds extra style. Ray Bans are one of the most sought after gifts year round. I love this pair from Visonworks. Wayfarer sunglasses have been popular for decades for their timeless, flattering design. This versatile pair of shades adds contemporary elements like flat, sculpted temples, and a translucent tortoise finish. The frame interior is crystal clear. The famous Ray-Ban logo is etched into the temple ends. No matter what your designer sunglasses needs might be, Visionworks has them all. Vera Bradley, Ray Bans, Nike,Guess, Bebe and many more. 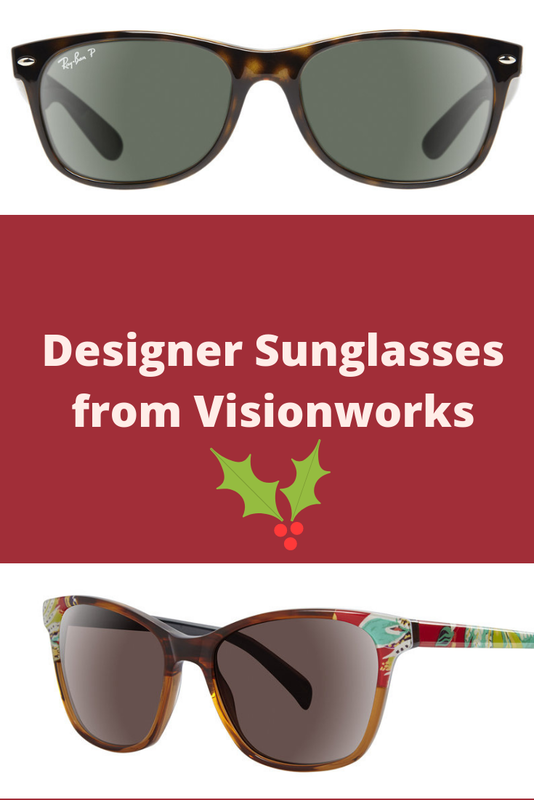 Visionworks has you covered this holiday season! Which pair is your favorite pair of sunglasses? Now for the giveaway! One winner will win a pair of Ray Bans, just like the ones mentioned above! Enter below and once a winner has been determined Visionworks will ship the Ray Ban Sunglasses to the winner. Thanks to The Mommy Island and The Kids Did for sposnoring this giveaway hop. Click on each link below and enter to win a fabulus prize. I like the Ray-Ban Sunglasses Tortoise RB 4165. I really like the Ray-Ban Sunglasses Black RB 4340. I like the Anne Klein Sunglasses Tortoise AK 7031. I love the Zac Posen Eyeglasses Wine BENEDETTA. The wine color is beautiful! I love the 60's look of Ray-Ban Sunglasses Tortoise RB 4101. I like the DVF 617S JOANNA sunglasses. My faves are the Ray-Ban Sunglasses Black RB 3593! Loving the Guess by Marciano GM735. They look like a trendy pair of aviators! I like the Anne Klein AK 7031 Sunglasses. I like the Salsa Eyeglasses Demi Violet. So cute! I like the Nikes and Bebes. I like the Candies Sunglasses Peach CA 1003! They are super cute. I like the Anne Klein AK 5036. Thanks for the fabulous giveaway! So many great sunglasses to choose from. I like the Swarovski SK 0083 the best. Vera Bradley ones are too cute. I like the ray bans! I like the Guess by Marciano Sunglasses Silver GM0735. I really like the Nine West Sunglasses Silver NW118S. I really like the Guess by Marciano Sunglasses - Silver. I love Ray Bans and love this pair and also the RB 3016 in tortoise. I like the Michael Kors Sunglasses Tortoise MK 2023. I like the Nine West Sunglasses Silver NW118S. Just my style. I like the Ray-Ban Sunglasses Tortoise RB 2132 best. I like the Guess by Marciano Sunglasses Brown GM 711. I absolutely love the Bebe BB 7164 sunglasses! I like the Kate Spade ALORA sunglasses. I want the coach Coach HC 8160 thanks! I really like the Ray-Ban Sunglasses RB4303. They are so pretty! I'm used to getting the cheapest sunglasses for myself, so this would be a treat! I like the DVF Eyeglasses - Teal DVF 5073. Thanks. I like the Candies Sunglasses Peach CA 1003! I like the Ray-Ban Sunglasses Tortoise RB 4101. I like the nike 7090. Ray-Ban Eyeglasses Black-Crystal RB 5356 is the ones that I really like and would enjoy to wear them. I may make these with my nephew. I like the Bebe Eyeglasses. i really like the Tortoise RB 4101! I like the Candies 1003. I think the ornaments are adorable and yes I would make them. I like all of the Michael Kors glasses. I love the Bebe plum sunglasses! Purple is my fave color so they are perfect. I like Ray Ban Purple RB 1531. Very pretty shade of purple. I love the Cole Haan Eyeglasses Black CH 4027. The sunglasses I really like were the swarovski sk-0110. The Ray bans are awesome. 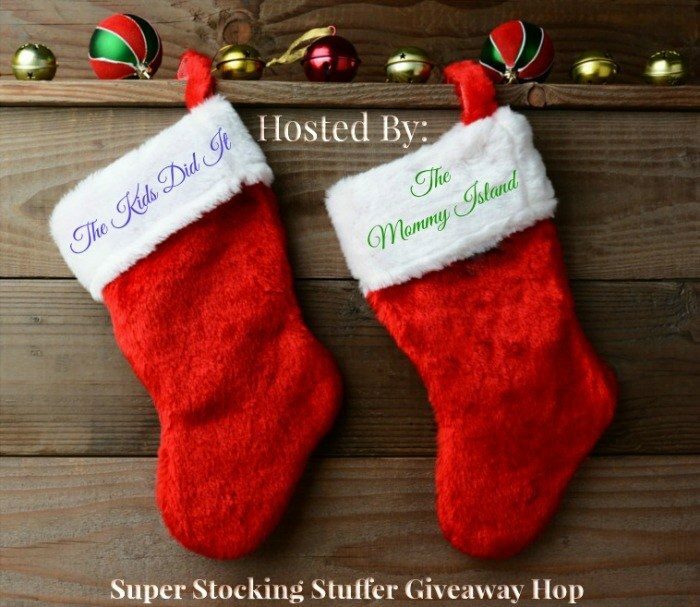 Thanks for hosting this gracious giveaway. One of them I like is the Bebe Blue 5141. I like the Ray-Ban Sunglasses Gun RB 3025. I like the Ann Klein collection. My favorite is the Kate Spade Black LARIANNA! like the Anne Klein Sunglasses Tortoise AK 7031. The Bebe sunglasses are my favorite! I like the Ray-Ban RB 3025. I like the Guess by Marciano sunglasses. They have a great selection. I like the Guess by Marciano Sunglasses. I like Salsa Eyeglasses Crystal SA 6002. I like the Kate Spade Havana ANNJANETTE sunglasses. I really like the Ray-Ban Sunglasses Tortoise RB 2132. I like the Vera Bradley Sunglasses Black VB LEIGH. I like Vera Bradley Maxine! I like the Ray-Ban Tortoise RB 4258. BCBG Max Azria Eyeglasses Blue ESMEE!!!!!!!!!!!!!!! I like the Otis Grey 7016. The Ray-Ban Sunglasses Tortoise RB 4171 are cool. Love the Ray-Ban Matte Black RB 2132! I like the Kate Spade Sunglasses Black AYLEEN/P/S ones. Thanks! I like the Kate Spade Sunglasses Tortoise AKIRA/PS. I love the Vera Bradley glasses! !